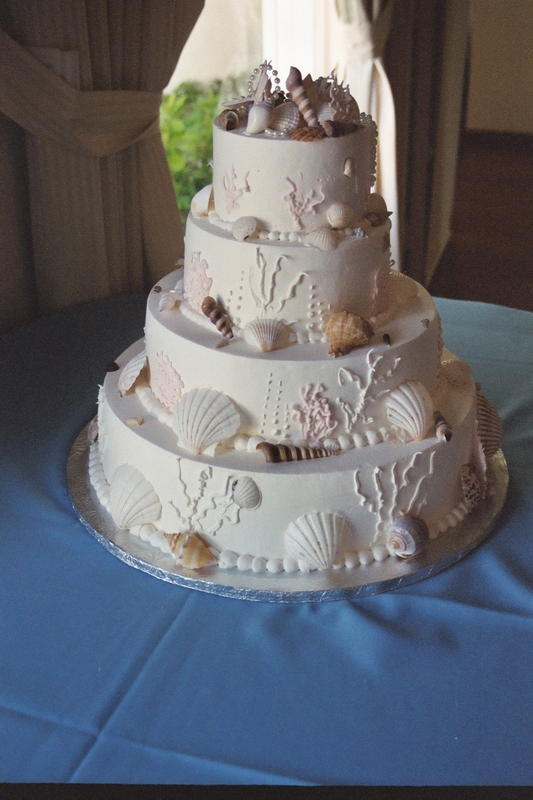 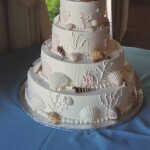 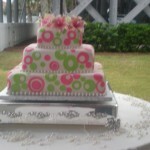 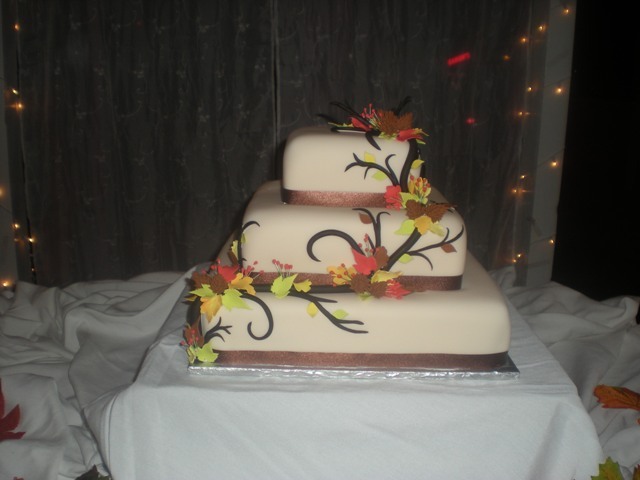 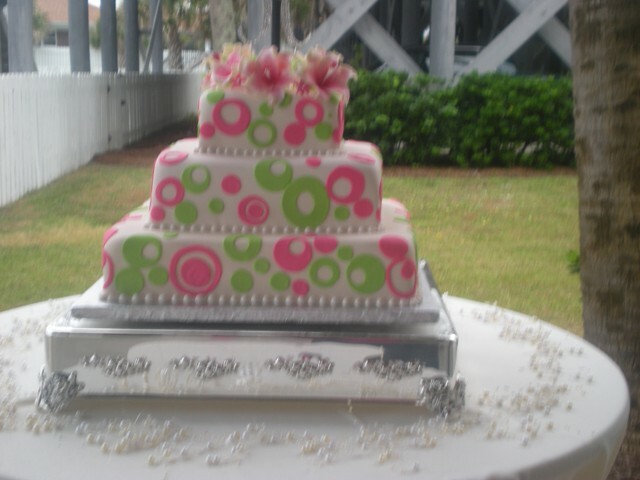 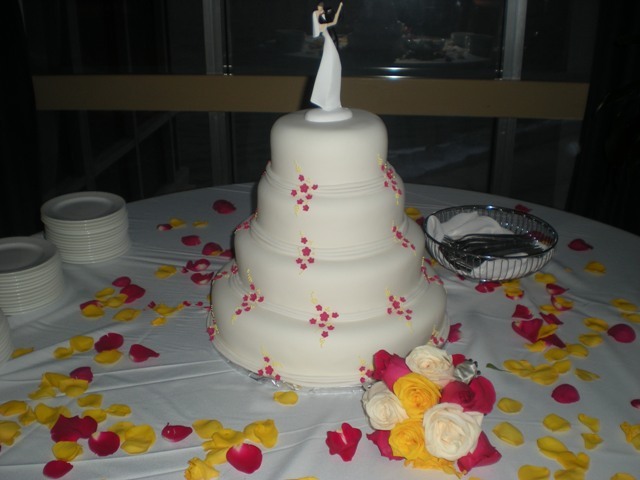 Wedding cakes can be all shapes, sizes, number of tiers, flavors and designs. 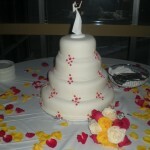 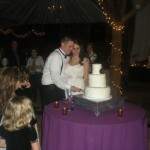 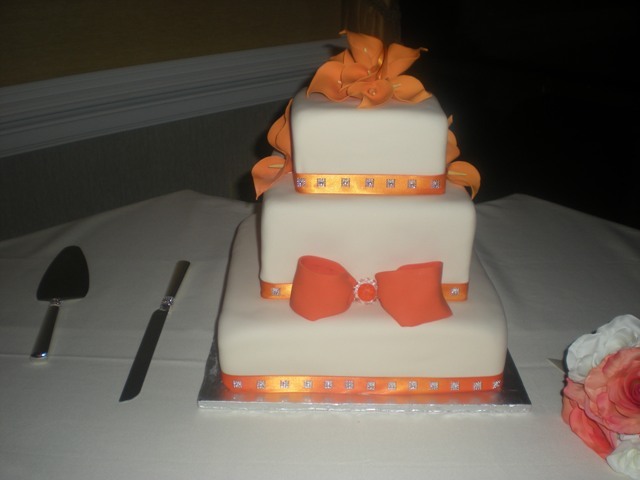 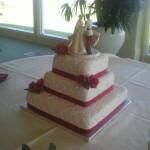 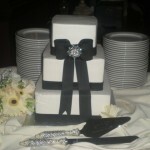 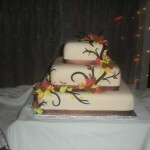 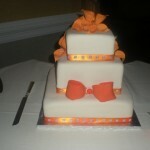 The cake designs are customized for each couple’s taste and look they are creating. 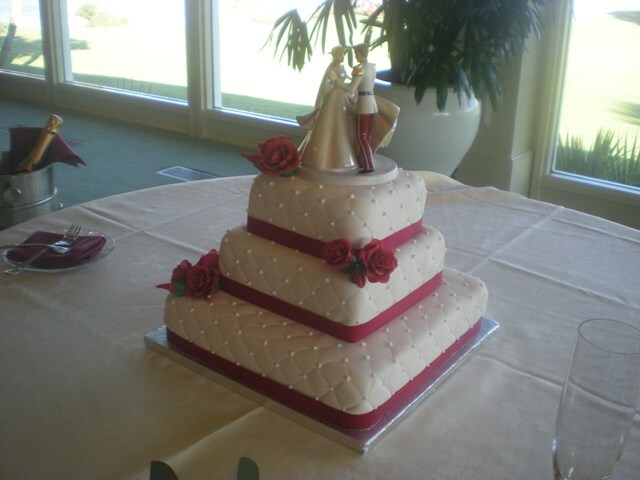 They are made to order so each one is unique for you. 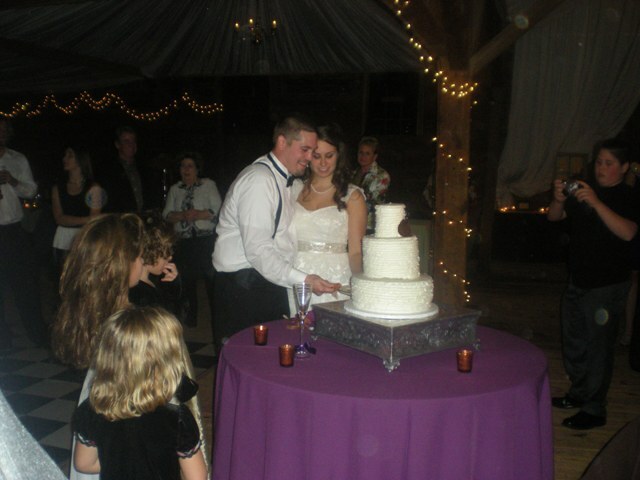 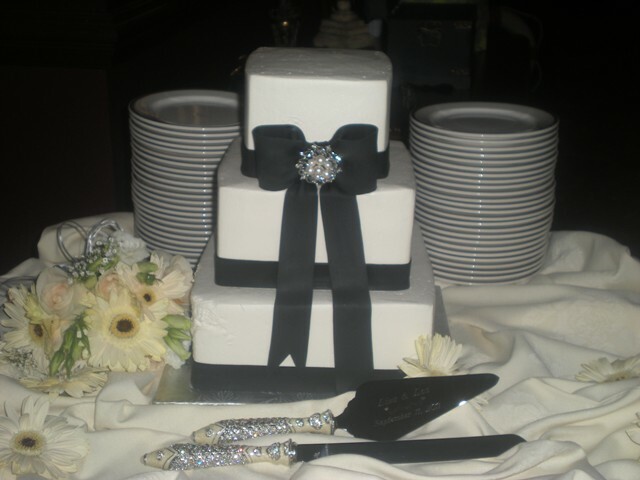 Cupcakes are a popular option, as well, with a small cake for the couple to cut at the ceremonial cake cutting.